NAPERVILLE, IL MAY 11, 2017 / PRNewswire/ – Aasonn, a leader in transforming SAP ® HR systems, announced a strategic global partnership with OpenSesame, the world’s largest library of on-demand elearning content to offer new opportunities to SAP ® SuccessFactors ® customers focused on using learning to deliver increased employee satisfaction and greater productivity. 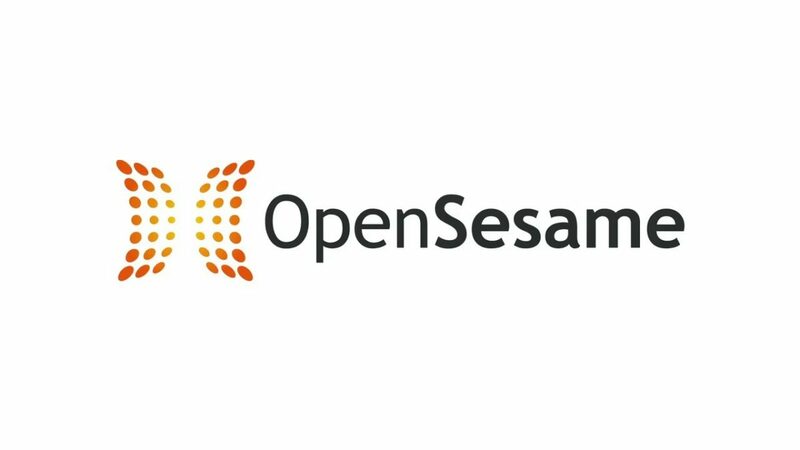 “We are excited to partner with OpenSesame to conquer the challenges impeding corporate learning today. 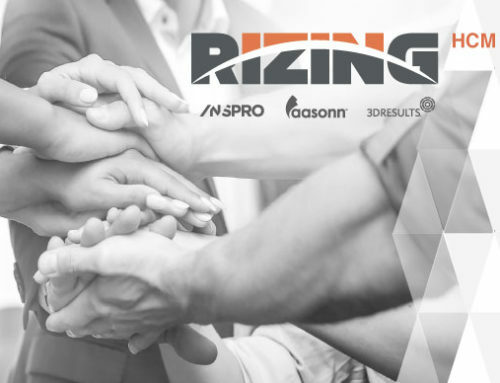 Together we will be able to uniquely enable SAP SuccessFactors customers to accelerate deployment of learning tailored to their business needs,” remarked Bill Carroll, CEO at Aasonn. Aasonn, the longest standing SAP ® SuccessFactors ® partner with over 2,000 customers, will immediately begin to offer OpenSesame’s curated elearning offering and its Open Content Network (OCN) partnership with SAP ® SuccessFactors ® . Aasonn and OpenSesame will offer a value package of learning services helping their customers improve the connection of corporate learning to business growth and success. “OpenSesame has grown tremendously over the past few years by focusing on our customers’ needs for a broad variety of curated elearning courses. 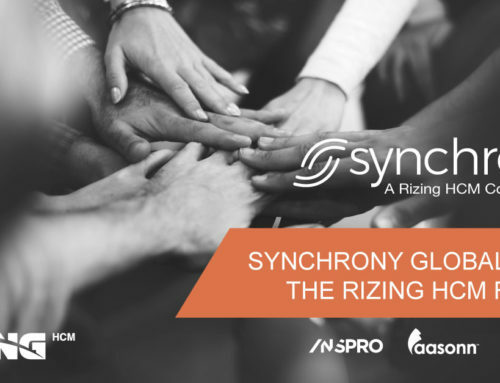 Teaming up with Aasonn will enable our mutual customers to integrate learning into all of their HR processes,” said Don Spear, CEO at OpenSesame. Find out more about Aasonn, OpenSesame and this exciting partnership at the Aasonn booth (#581) at the 2017 SAPPHIRE NOW and ASUG Annual Conference May 16 – 18 in Orlando FL. Aasonn provides cloud based human capital management and benefits services HR organizations can utilize to impact workforce competitive advantage and business performance. Aasonn’s offerings comprise unmatched experience and best practice expertise with cloud-based implementation; full-service HR Operations with on-shore call centers, innovative self-service technologies for an enhanced employee experience, post implementation support and actionable insights to optimize your workforce. Aasonn is the industry leader in the transformation of SAP HR systems, processes and employee experience. For more information about Aasonn, visit www.aasonn.com or call (888) 718-1562. With a library of 20,000+ elearning courses from the world’s leading publishers, OpenSesame helps midmarket and enterprise companies transform their elearning experience with the world’s broadest, deepest and freshest catalog of business training courses. For more information about OpenSesame, visit www.OpenSesame.com or call (503) 808-1268.